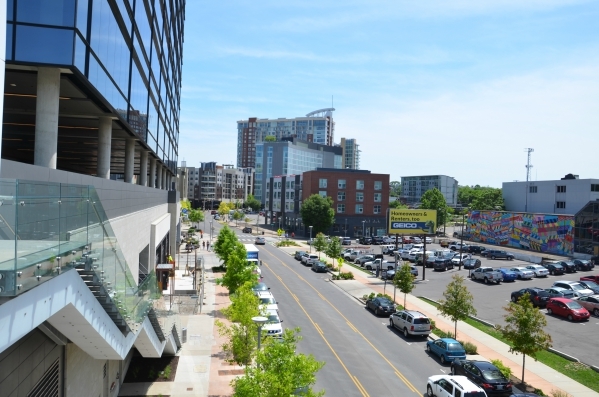 Parking – One hour free parking is available in select garages and surface lots throughout The Gulch. See map for parking locations and rates available within the neighborhood. Our neighborhood is Lyft and Uber friendly, request a ride and have a driver in a matter of moments. 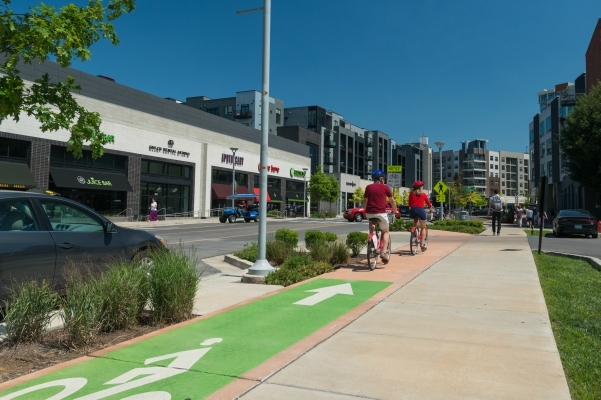 The Gulch offers and encourages the use of alternative transportation options throughout the neighborhood, including: Nashville B-cycle, MTA's Music City Circuit's Green Line, pedestrian stairs from 11th Ave S to Demonbreun for easy access to the downtown core, and complete streets with a designated bike path along 11th Ave S. As the first LEED Certified neighborhood in the South, The Gulch is always looking for ways to maximize the walkability and transportation options in a sustainable and pedestrian-friendly way. Nashville’s citywide bike share program has a bike kiosk conveniently located in The Gulch. 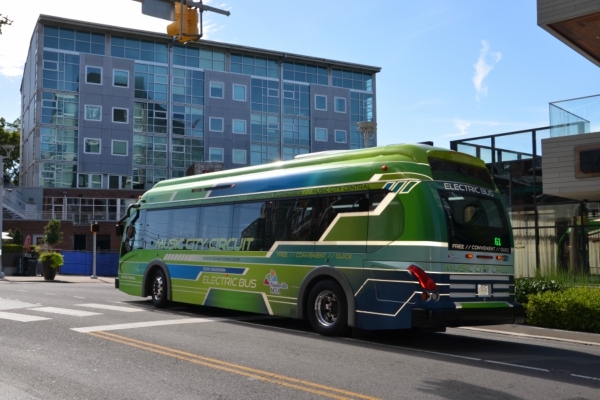 Free bus transportation to and from The Gulch to Nashville's most coveted downtown attractions. The LED lit stairs, located at the Gulch Crossing Office building, connects The Gulch to Demonbreun St via 11th Ave S, allowing easy pedestrian access to and from downtown Nashville.